You have put the photo of the Xperia ZR rather than the photo of the LG optimus GJ. Still waiting for the 1020 review. 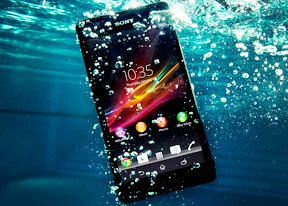 Q5, S4 Zoom, HTC One Google Edition, now Sony ZR review - they are all distractions... When we're all waiting for that 1020 review. GSMArena being a awful teaser.